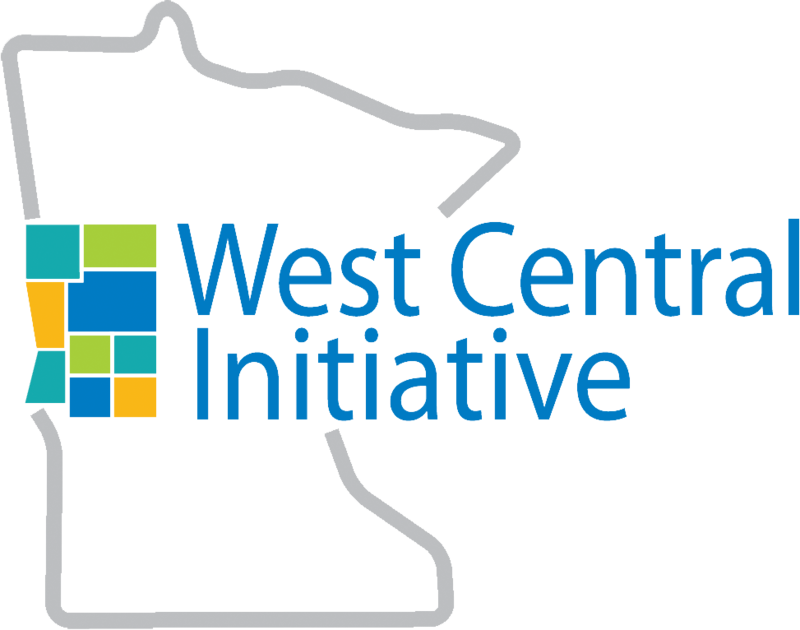 The West Central Initiative Board has named Richard Thompson Associates executive search firm to lead efforts in hiring a new president/CEO for the foundation. 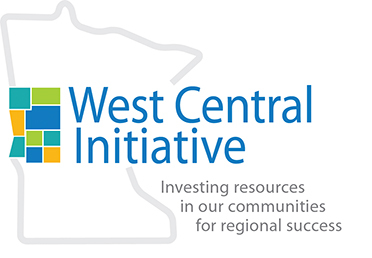 “West Central Initiative has worked with Rich Thompson in previous employee searches.  He and his team will work closely with the WCI Board search committee to find the candidate best qualified for the CEO position,” said David Nelson, West Central Initiative Board Chair. Since former president Nancy Straw’s departure at the end of November 2014, the WCI Board has been actively engaged in inviting and reviewing requests for proposals from Minnesota-based search firms, and interviewing the final candidates. Richard Thompson Associates has been hired to work directly with the board search committee. For inquiries about the executive search, contact Richard Thompson Associates at 612/339-6060 or rpt@rthompassoc.com .